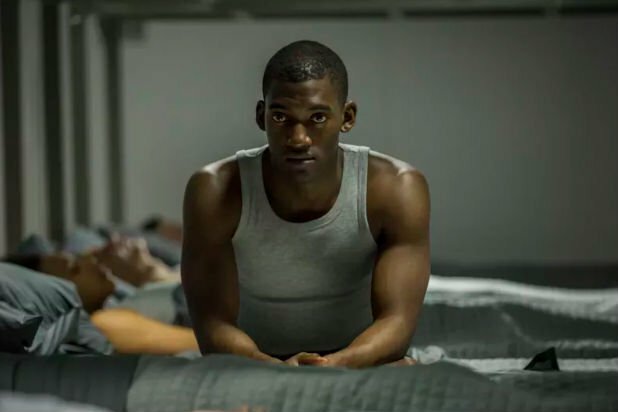 We've spent a lot of time staring into Netflix's dark, cracked "Black Mirror," which returns for Season 4 this month. Usually we rank things from worst to best, but there are no bad episodes of the show. 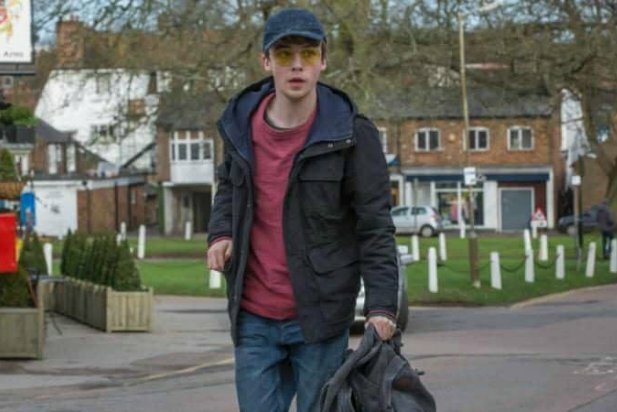 So here's every episode of "Black Mirror," ranked from good to mind-blowing. 19. Season 2, Episode 3: "The Waldo Moment" A lot of people say this episode, about an insulting cartoon bear who inserts himself into politics, heralded the rise of Donald Trump. It's well done, but just not that groundbreaking. 18. 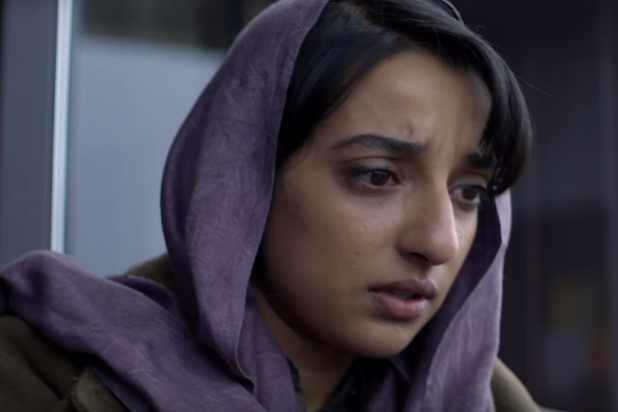 Season 3, Episode 6: "Hated in the Nation" It's disappointing that Season 3 -- in which "Black Mirror" produced some of the best television, well, ever -- ended on such a so-so note, by "Black Mirror" standards. This story about a killer hashtag and Terminator bees has shades of "Sharknado." Great acting, though. 17. Season 2, Episode 2: "White Bear" Full disclosure: We're very divided on this one. One of us thinks it's a sharp critique of armchair prosecutors, and the other thinks "Black Mirror" is least effective when it goes for horror. 16. Season 2, Episode 1: "Be Right Back" We recommend this episode, and all the ones that follow, with zero reservations. Starring Hayley Atwell and Domhnall Gleeson, "Be Right Back" is another aching look at the qualities that make us us. 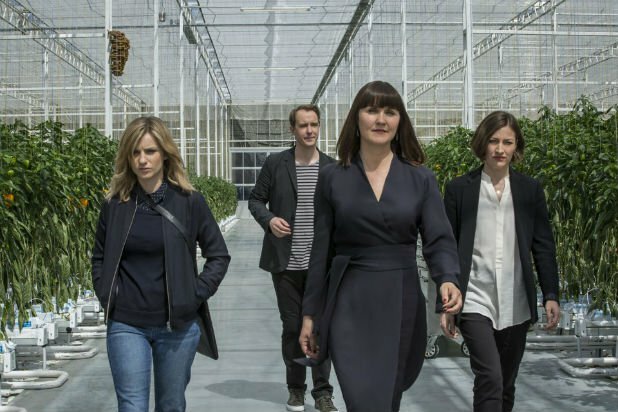 It's one of many "Black Mirror" episodes that could have been a Best Picture contender if it were a movie. In fact, it shares some similarities with the 2014 Best Picture nominee "Her." 15. Season 1, Episode 2: "Fifteen Million Merits" This twist on "American Idol"-style mobs is, again, well-acted. But is it even a satire to portray people working hard for the illusion of happiness? Isn't that just... being alive? 14. Season 1, Episode 1: "National Anthem" There is no better introduction to the show's cold-realist aesthetic. 13. Season 3, Episode 2: "Playtest" Another horror episode. It's absolutely captivating, and the questions it raises about memory and identity linger long after the shocks. 12. 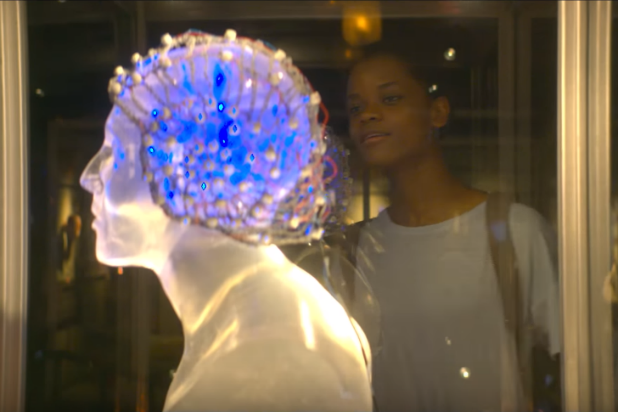 Season 4, Episode 6: Black Museum “Black Museum” is a fan’s dream in that it references every past episode in the anthology in the context of a roadside attraction that showcases digital atrocities. 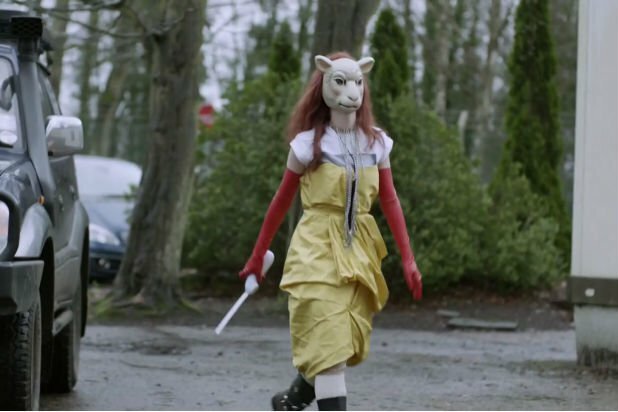 It also has the most attractive format we’ve seen from showrunner Charlie Brooker as a writer. 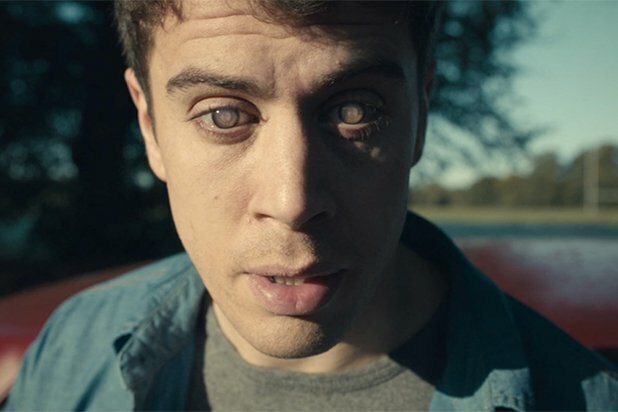 By giving us three vignettes in one episode, it’s more “Black Mirror” for your buck. It also has beautifully executed performances from its leads, Letitia Wright and Douglas Hodge. 11. 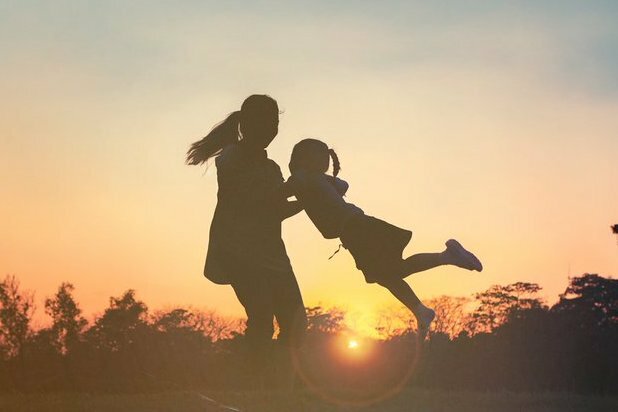 Season 4, Episode 2: "Arkangel" This episode has the best setup of any "Black Mirror," and seems poised to launch a savage critique of helicopter parenting. But it doesn't escalate as much as we expected it to, and can't quite live up to its brilliant concept. 9. Season 4, Episode 3: "Crocodile" The Hitchcockian glory of this episode is only heightened by stunning exteriors and its roiling, tortured leading lady Andrea Riseborough. A frosty blond heroine bites off more than she can chew as an astute insurance claims adjuster stumbles onto some serious crimes. 8. 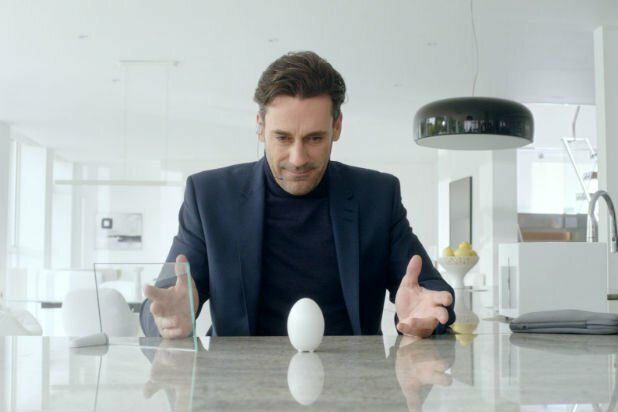 Season 2, Episode 4: "White Christmas" If you're dreaming of a black Christmas, this showcase for Jon Hamm at his most mad combines two imaginary technologies -- one of which allows you to "block" people in real life -- to tell one of the knottiest stories ever told. 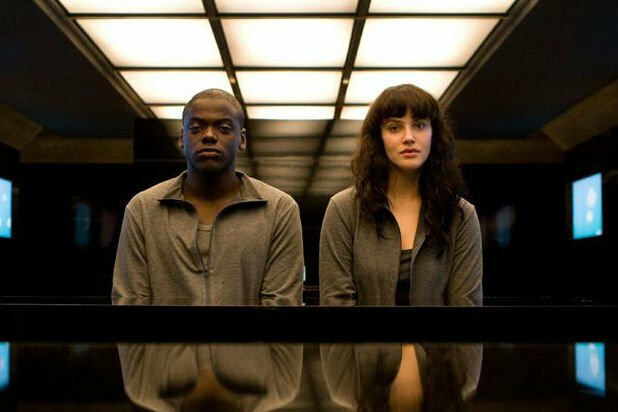 Sentiment-free, it's the most "Black Mirror" episode of "Black Mirror." 7. 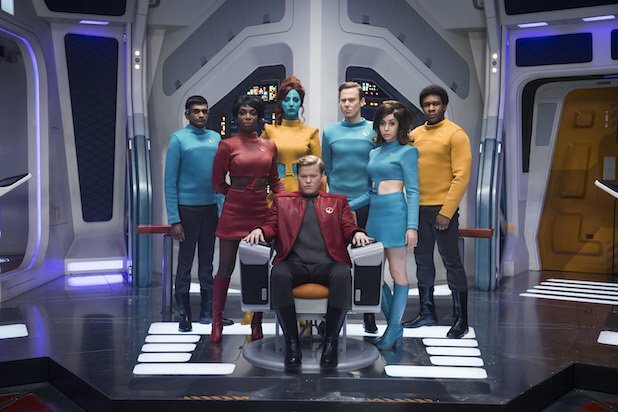 Season 4, Episode 4: Hang the DJMany will suggest this sweet and cynical episode of “Black Mirror” is a distant cousin to San Junipero, Boy meets girl in a mysterious community called The System, designed to find “true matches” for the entire population. 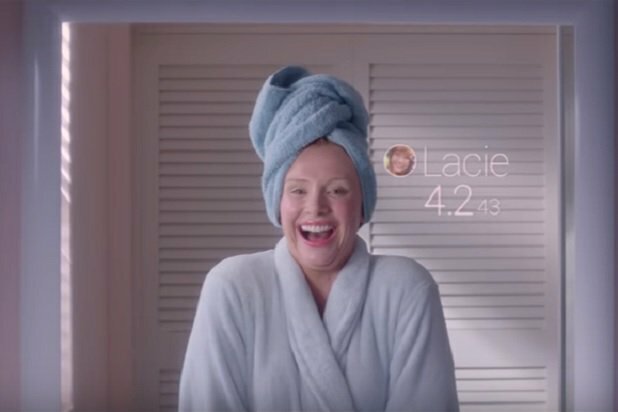 There’s a big twist that stands as a sweet interpretation of what tech does for our dating lives. 6. Season 4, Episode 1: USS CallisterOne of the most elaborate and chilling installments ever, a gaming genius who builds fully-immersive fantasy worlds builds a platform where he can be brave, instinctive and sexually desirable -- everything he isn’t at his real world company. His coworkers pay the price, until one attempts to rage against his ill-conceived machine. 5. Season 3, Episode 1: "Nosedive" Welcome to the top 5. This episode, starring Bryce Dallas Howard, is a perfect sendup of our obsession with social media approval. We tweeted how much we loved the episode, waited to see if anyone retweeted or liked our tweet... and then realized the show hit even closer to home than we had realized. 4. Season 3, Episode 3: "The Entire History of You" If you've ever been in a relationship with anyone who's been in another relationship, this one will crush you. 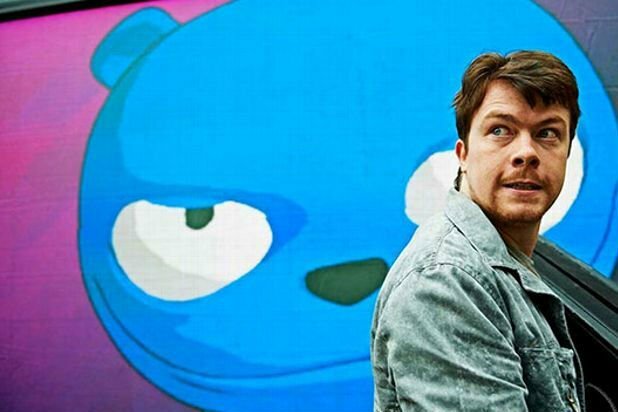 The episode so needed to be a movie that Robert Downey Jr. is turning it into a movie. 3. 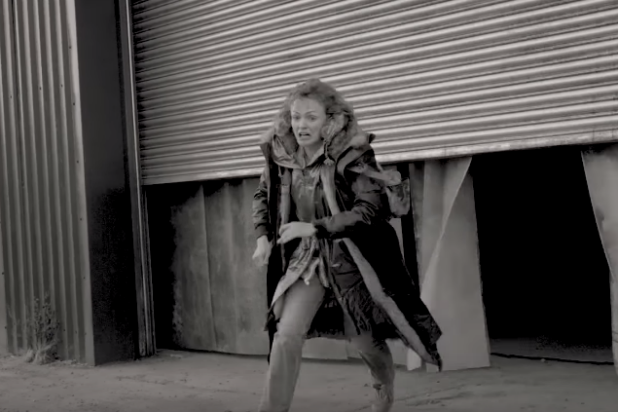 Season 4, Episode 5: MetalheadThis bleak and stripped down survival story is an all-out stunner -- and it's basically about a group of misfits trying to do some shopping. Warehouse robots intended to stock shelves wind up savaging humans. 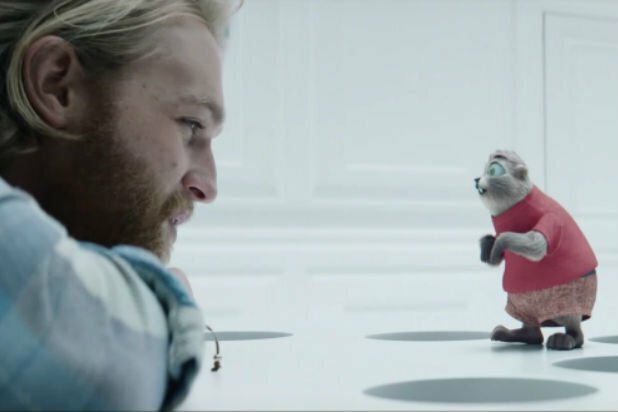 We know so little about our characters, or the menacing little robotic doggies chasing them, but it doesn’t detract from a horrid game of cat and mouse. 2. 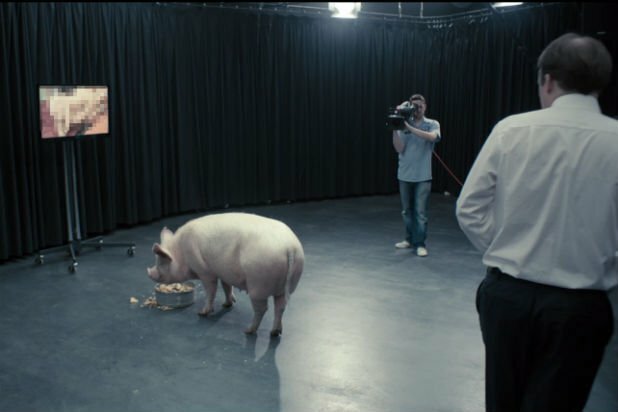 Season 3, Episode 3: "Shut Up and Dance" No episode of "Black Mirror" will leave you feeling worse about humanity than this one. It's brilliantly plotted and paced, and the ultimate prank is on you. Oh, also? It could happen. Similar things have already happened. 1. Season 3, Episode 4: "San Junipero" Hard sci-fi with heart. This is another episode that, if it were a film, would be a Best Picture contender. It's visually stunning, joyous to watch for anyone with any sense of '80s nostalgia -- and makes you grateful for life and love. It's all the more perfect that the episode features a colorblind romance filmed in Cape Town, South Africa -- the former seat of segregation.